We follow the Carpet Mill’s “Mohawk’s” cleaning recommendations. 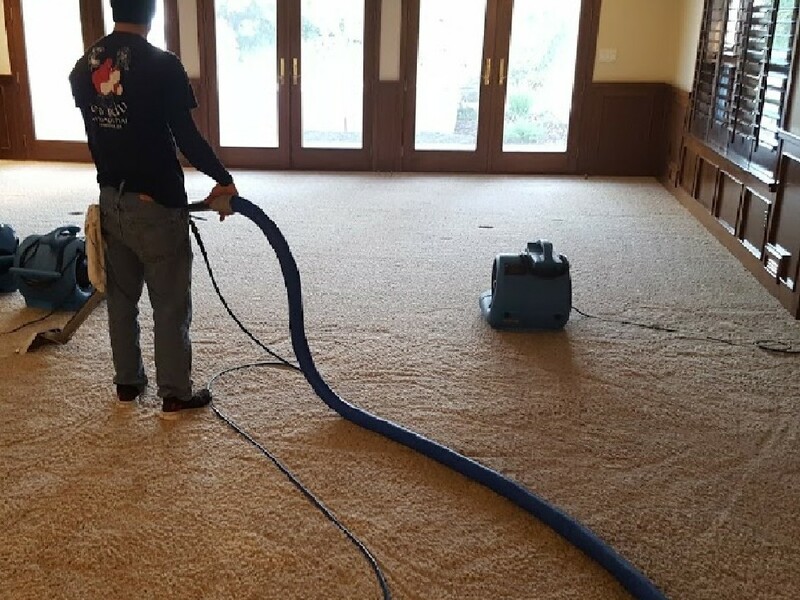 To avoid odors….We us propane generated steam cleaners, proper cleaning solution application, 90 horse powered vacuum, and then turbo blower dry. 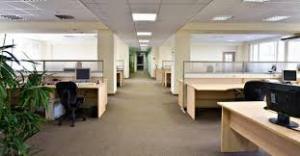 Fresh Clean Smell, will restore your carpets dignity and pride. We promise to get your pet out of the Dog House! 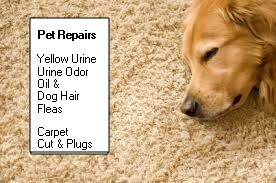 We have fantastic, urine odor and stain repairs. For dog oil, our normal steam cleaning melts dog oil and odors. We also fix cut and plugs for carpet holes. We offer Rotary Scrub for Dog Hair removal. 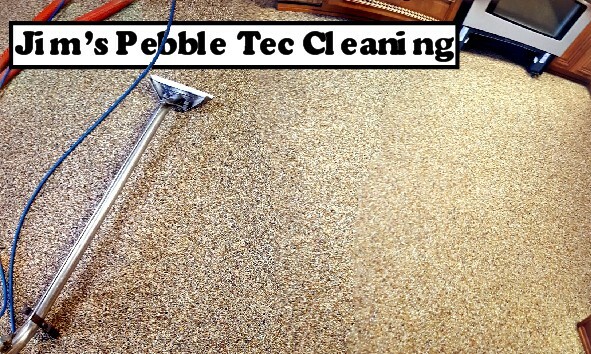 We Roto-Scrub floors w/boiling wax stripper. Stripping old wax is labor intensive. Stripping old wax, it dries quick so we have to work fast. 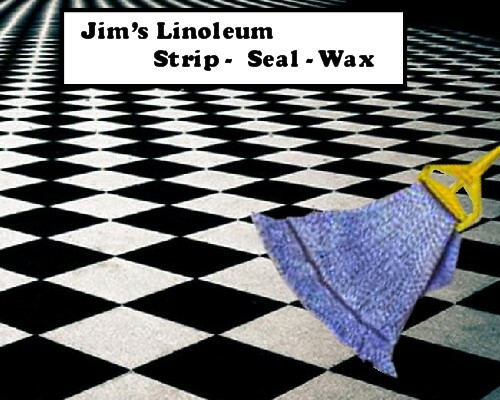 We Seal grout, a money saver over the years. 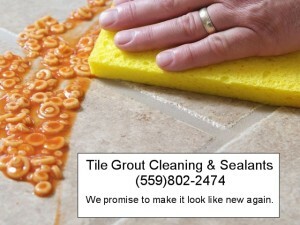 Grout sealants protect from dirt, and sticky stuff making it easy to just wipe up or mop. They are full service. 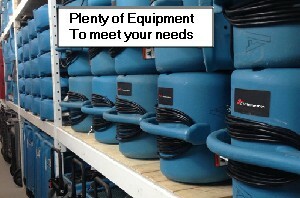 They offer Oven and Stove Cleaning, Complete house and fan blade dusting. Really…. 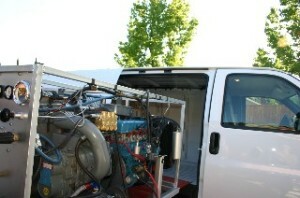 they don’t mess around… Their 5 woman crew, works hard, is quick and does big jobs. After 20 year of service they know what to do.